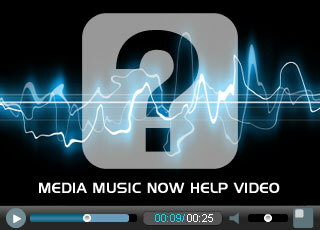 To save you time we have provided answers to common questions about our audio production services. We think we have covered everything but, if you can't find the answer please get in touch below. You can use the feedback option below or contact us directly.